We all need a constant supply of water in our living environment, and modern plumbing allows for the luxuries that we take for granted, such as hot water and heating, yet a typical plumbing system for a home would require regular inspection, and very often, repairs. If you suspect you have a water leak, but don’t know where to begin, here are some signs that would indicate seeping water. High Water Bills– If the cost of your monthly water is rising, it might be because you are using more, and there are ways to test for this. You could always call in a plumber, and if you happen to be in Western Australia, there are affordable plumbers in Perth at Peter Stannard Plumbing & Gas, a well-established local company that can have someone at your home in no time. A Lush Area of Lawn– Perhaps your lawn is already lush and well tendered, but if you notice one area that is greener than the rest, this might be due to an underground water pipe leaking. It isn’t advisable to get the spade out and big down, at least not until you are sure about the leak. Call in a plumber, who will use the latest leak detection devices and can quickly determine the source of the leak. 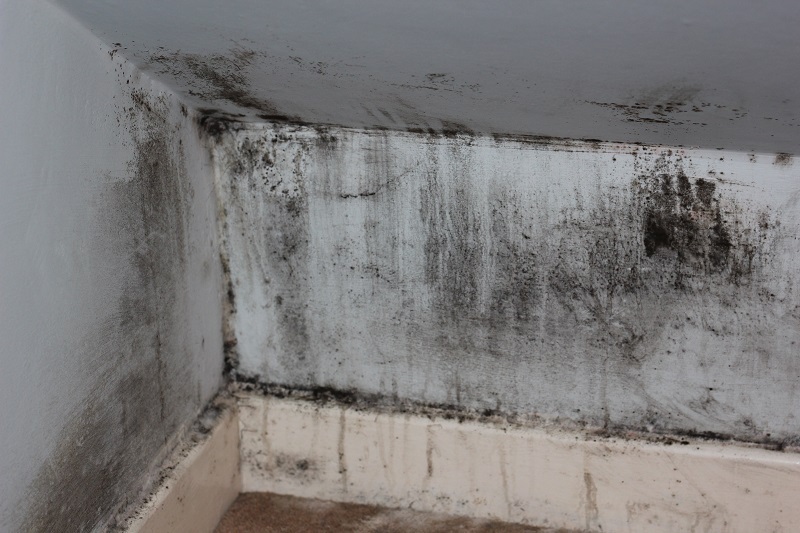 Damp Wall or Ceiling Patches– This is a sure sign that there is a water leak in one of the pipes that run behind the wall, or perhaps over the ceiling. If seeping water is left unattended in this scenario, expect some major damage in the near future. It is an idea to walk around your home, checking each room up and down, looking for damp patches, and you can also look under sinks in the kitchen and bathroom, for good measure. Leaking Faucets– A rather obvious cause of leaks, and the washers can easily become worn, and extreme temperature ranges can accelerate the wear on a rubber seal, and sooner or later, it will leak. Check every faucet in the house, and make a note of any that need repairs, then you can give the plumber a list if things that need to be done, which will save him time, and perhaps your bill will be a little lower. Ground Movement– If a pathway has suddenly dropped a few inches, and the concrete is cracked, this subsidence often causes a water or drainage pipe to rupture, and this can have serious consequences, especially if left unattended for a while. If water is seeping into the ground, there will be tell-tale signs, although the best way to locate an exterior leak is to call in a plumber, who can pinpoint the location without causing any damage. Time is of the essence when talking about water leaks in the home, and prompt action will avoid unnecessary repair bills, which invariably follow in a short space of time. A plumber is fully equipped to diagnose and repair any aspect of your plumbing and water heating system, and with regular inspections, things will always be efficient.